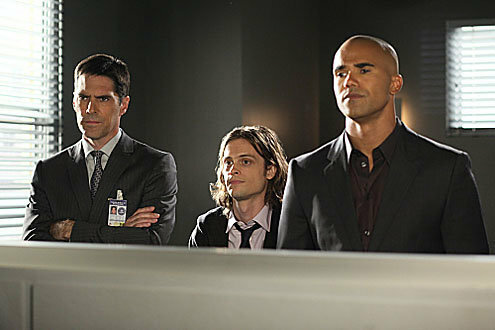 Reid, morgan and Hotch. Reid morgan and Hotch. Wallpaper and background images in the Reid and morgan club tagged: criminal minds morgan reid reid and morgan hotch. Love that picture! Hotness pure! !